You cannot get away from it – natural is downright nice. Mother Nature has always managed to find and establish a natural balance in everything, including natural hair product for African hair. It must also be said that nature’s decisions can sometimes be improved upon somewhat with a little help, assistance, and innovation from one of her creatures – human beings, or more specifically, scientific researchers, developers, and manufacturers. Without these learned folks’ industrious labours, we wouldn’t be able to produce and distribute our range of natural products – for healthy, glorious, natural African hair. 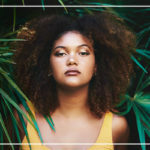 Before you start making decisions about your crowning glory, your preferred hairstyle, hair health, and hair-care and styling products, it is really important to recognise the aesthetic importance of this aspect of your appearance, natural beauty, and the self-confidence imbued by your hair. 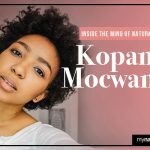 The more knowledge you have about your natural hair, the better you will be able to care for and manage it, and the better you’ll feel about your hair, its style, and yourself. As most women know, no stunning, fashionable outfit, glamorous make-up, and sensational accessories seem to work to make you feel beautiful, unless your hair looks the part too, by looking good. As forensic science demonstrates daily, right across the world, every human being’s hair, complete with hair follicles, is genetically unique to each particular person. In the wider sense, different ethnicities’ hair has very different physical characteristics. African hair is completely different from that of Asians and Caucasians. As a result of these variations, our natural haircare and styling products for African hair are developed accordingly. Tightly coiled and curled hair emerges from the scalp and grows horizontally, following the contours of the head, making it appear shorter than what it actually is. African hair grows slower than that of other groups, but is typically more prone to damage and breakage, because of its fragility. My Natural Hair products are designed specifically for healthy, natural African hair, restoring and keeping it as healthy as nature intended. Our products are mild, moisturising, and hydrating, helping to protect, cleanse, nourish, and add a glossy sheen to natural, trendy or classic African hair. Moreover, our products are remarkably affordable and easy to use. The oft-used, true saying tells us: “You look as good as you feel”. 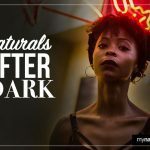 You can feel great about yourself and your hair every single day of your life, by “going natural”, with the assistance of My Natural Hair products for African hair. Everyone needs a confidence boost now and then. Let your crowning glory, your natural African hair, support your quest to be the most beautiful, self-confident “you” that you can be. 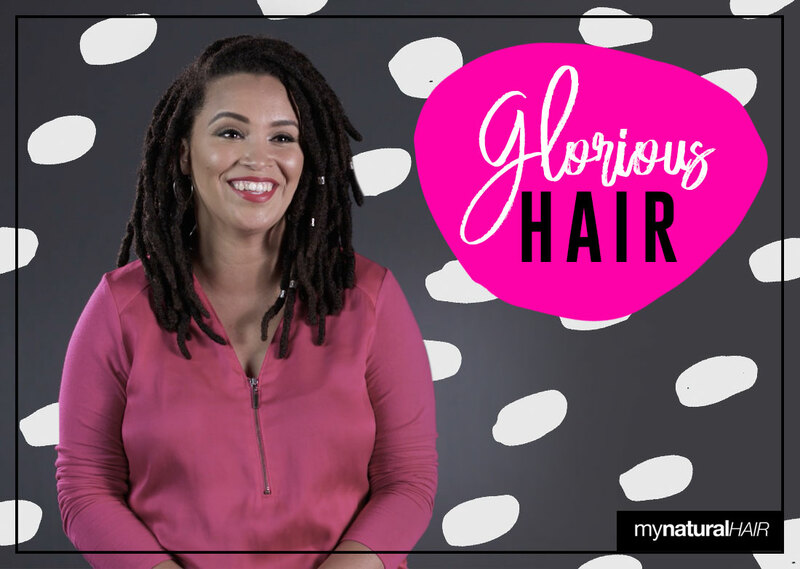 You and your hair deserve specially formulated, affordable, natural products from the My Natural Hair collection – for lovely natural African hair. Give our products a try and see the results for yourself.